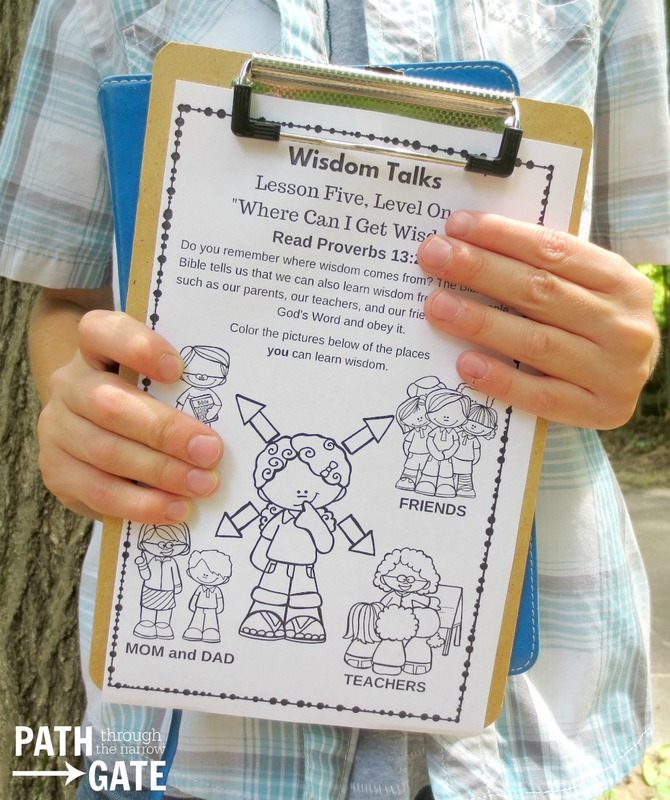 4 Practical Ways To Encourage Your Kids to Read the Bible… for Themselves! The Bible is the most important book in the world. Yet, unfortunately, many Christians never read it. How about you? Do you read it? And, are you encouraging your kids to read it? As parents, we need to be intentional about teaching our children to love God’s Words and to seek the Bible’s wisdom on a daily basis. 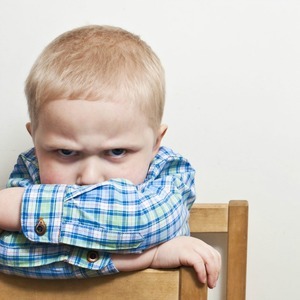 How can we encourage our kids to make daily Bible reading a habit? When I was growing up, I KNEW that my parents loved the Bible. I saw them both reading it every morning. If I got out of bed before 6:30 a.m., I knew that I would find my mom at the dining room table with her Bible and prayer journal open. My dad faithfully read the Bible everyday after breakfast. We can trick our pastors. We can fool our friends. But our children KNOW if we read the Bible everyday. Our children know if we truly value God’s Word. If you want to help your children learn to read the Bible every day, you need to set a good example for them. 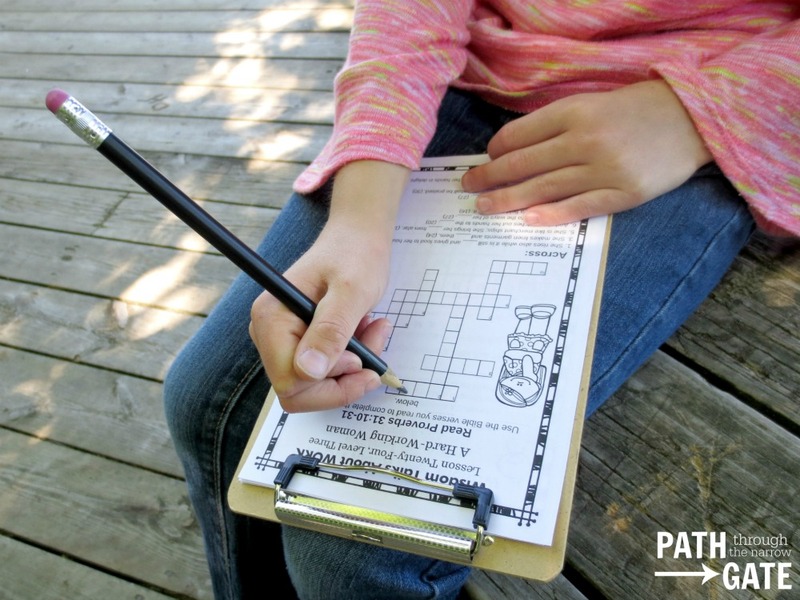 Make sure that you are in God’s Word every day, and let your kids see you doing this. 2. Buy your kids their very own Bibles. There’s something so special about having our own copies of God’s Word. 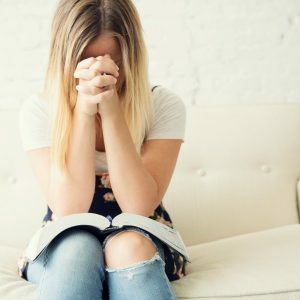 Do your kids each have their own copy of the Bible? If not, consider buying them one today. If your child is in first grade or older, I would strongly encourage you to buy them an actual Bible – not a Bible story book. They are not too young to start reading and understanding passages from God’s Word! 3. Help your kids know where to start reading. Another great way to encourage your kids to read the Bible independently is to read the same passage each day that they are reading. You can hold each other accountable and ask each other questions about the passage. 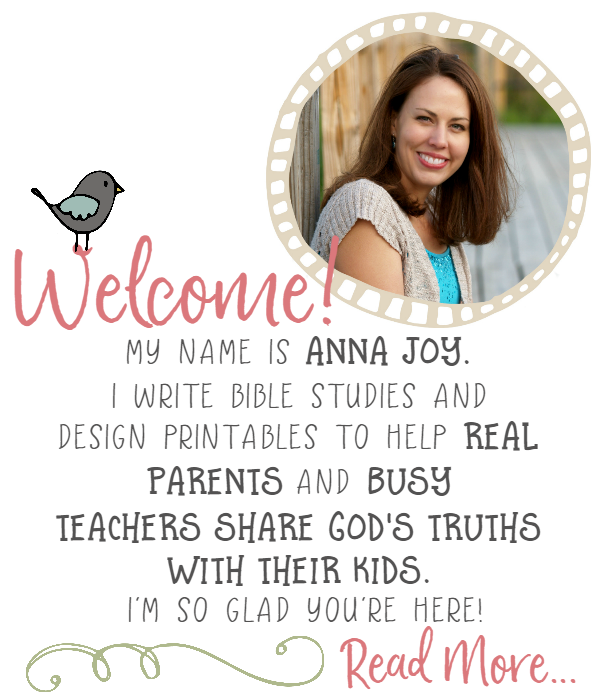 A great way to do that is through shared Bible journaling. 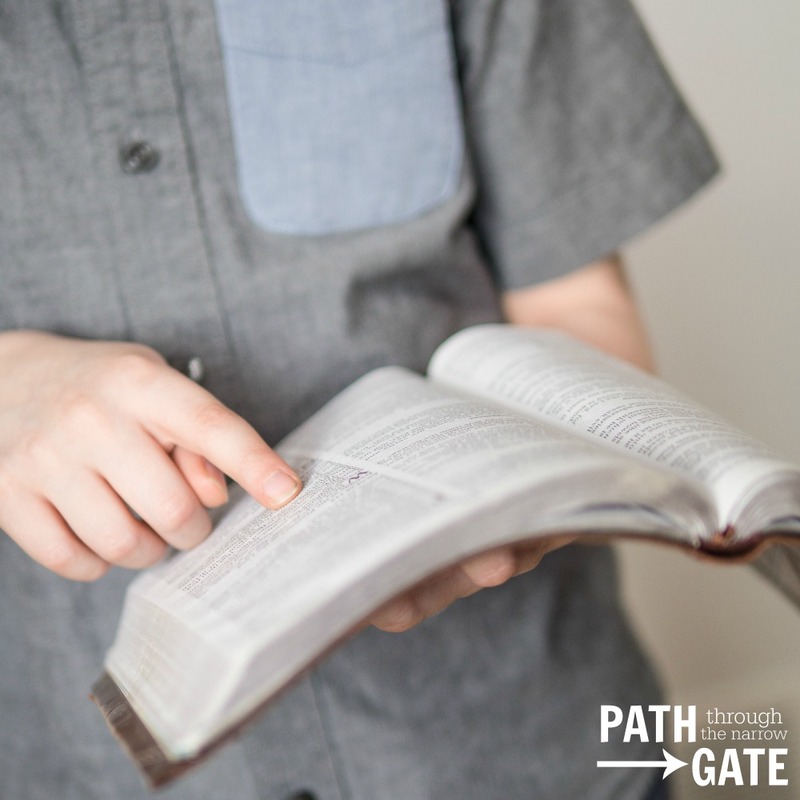 As you read the same passages with your children, you can also discuss what God is teaching you in the passage or how that passage can be applied to your lives. By setting an example of daily Bible reading, getting your kids their own copies of the Bible, helping your kids to know where to start reading, and sharing this habit with them through parallel reading, you can encourage your kids to start reading the Bible for themselves. 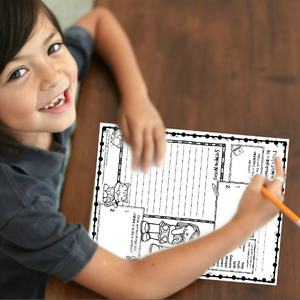 You can help your kids discover that the Bible is relevant to their lives. And, you can help them develop a habit of daily Bible reading that can last a lifetime. 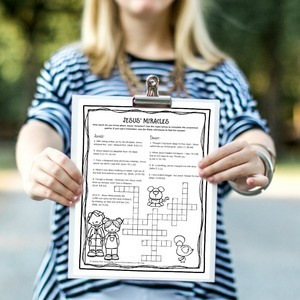 Would you like a simple, no-prep way to encourage your kids to read the Bible for themselves? 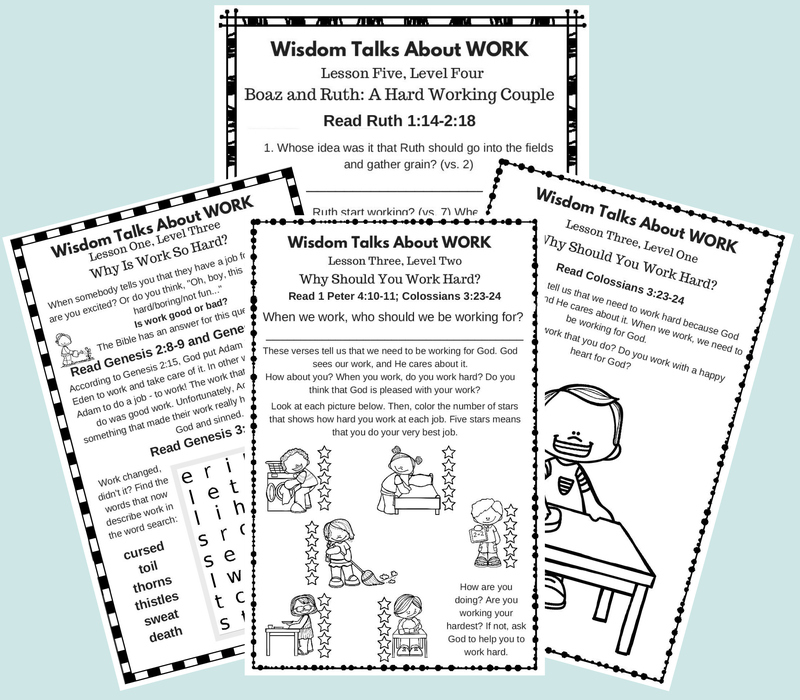 Check out the Wisdom Talks About Work Family Bible Study. 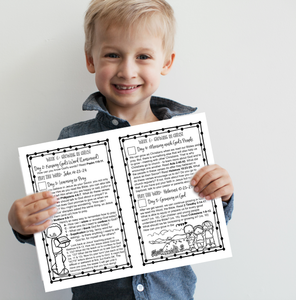 This family Bible study includes independent journal pages in four levels, to help your child get into the Bible for themselves whether they are preschoolers or highschoolers or anywhere in between. This Bible study also includes a Parents’ Journal, which helps you read the same passages as your kids and even gives you conversation ideas and prayer prompts to help you as you encourage your kids to read the Bible for themselves. Click here to learn more. 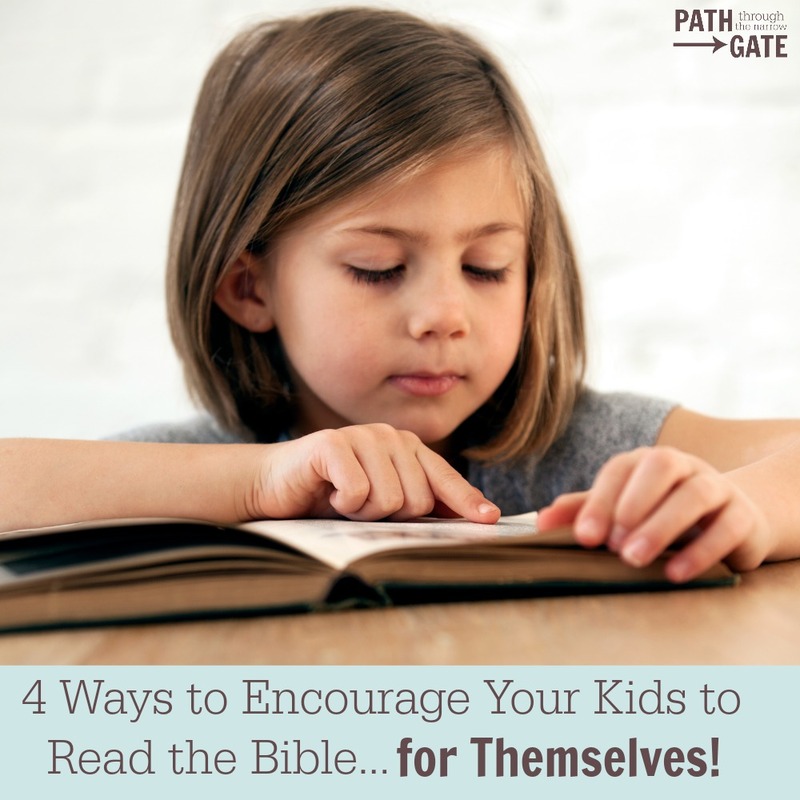 How do you encourage your kids to read the Bible for themselves? 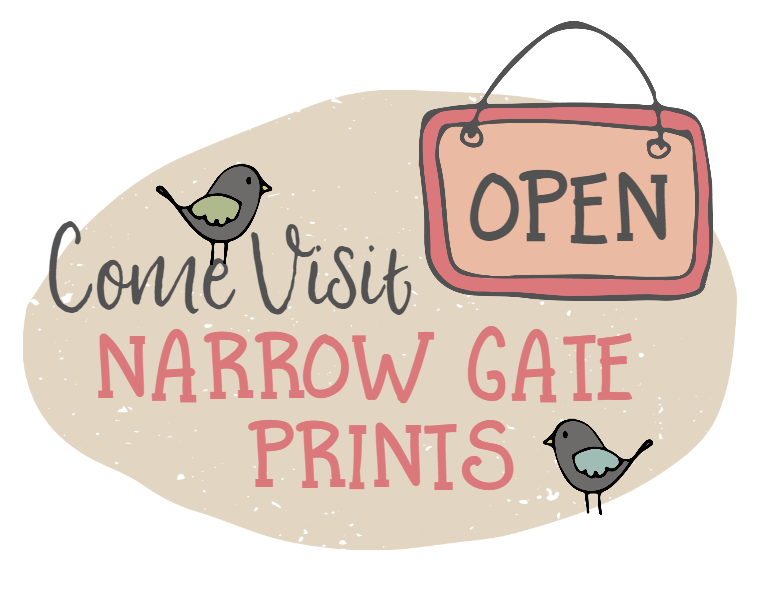 I would love to hear your thoughts, suggestions, or questions. Please scroll down to comment. Previous Post To the Family that Has NO TIME for Family Devotions Next Post Are You Protecting Your Family?